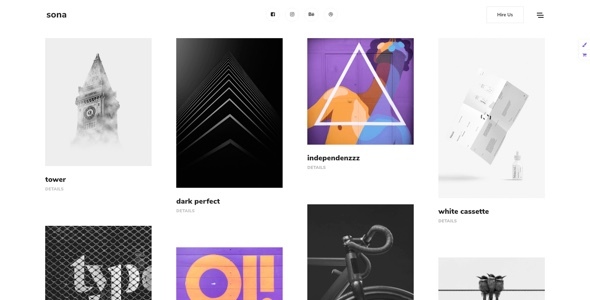 Sona is a gorgeous, creative, aesthetically & technically proficient portfolio WordPress theme. 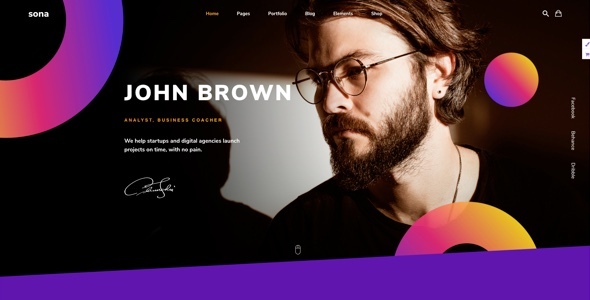 Built with Grid and WPBakery Page Builder (Visual Composer), this theme puts the power to mold & shape your website in your hands. 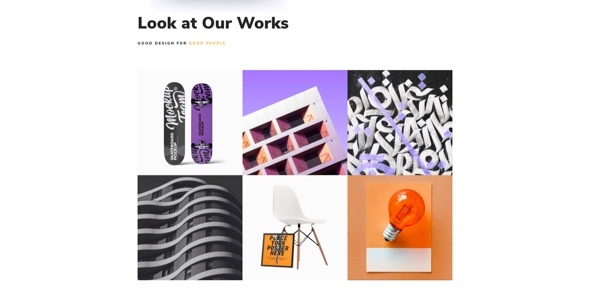 It includes portfolios, fullscreens, showcases, blogs for designers to create a unique website. 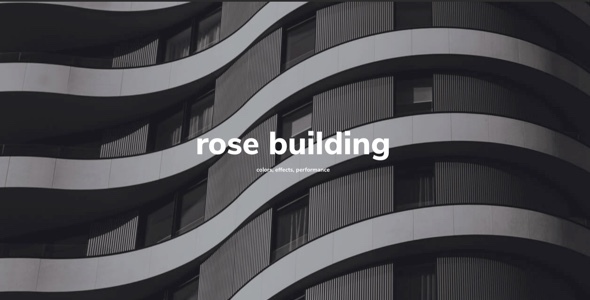 You can literally build portfolio site of any niche with this stunning theme. The theme is not limited to just designers and could easily be adapted to suit a wide range of applications such as photographers, creative agencies, weddings, fashion sites, art blogs. The Theme allows creating as many new page layouts as you wish. Sona comes with 20 Home pages, Portfolio, Pricing, Services, Blog pages, Support and Shop to choose from. There are Contact page, About me/us layouts, Unique Headers and Footers to display your work, and with our one click demo importer! 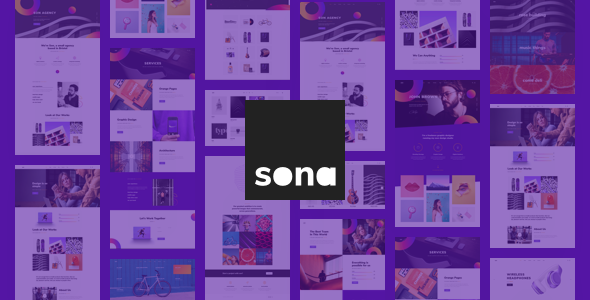 Sona is fully responsive and designed with high end for Design and designers in mind so naturally it is an ideal theme for mobile friendly websites and applications, every single feature and page element will look amazing on the screens of tablets and mobile phones. It includes amazing page templates and professionally designed layouts created specifically to be the most responsive visual environment on the market today. We made the theme compatible with such plugins as The Grid, WPBakery Page Builder (Visual Composer), Contact form 7, UpQode Google Maps, WooCommerce and more! Sona is 100% WooCommerce compatible and includes full design integration that looks amazing. With Sona theme you can easily create a highly professional and fully functional online shop. Sona theme is fully responsive. No matter what device your visitors are using to access your site, the layout will fluidly respond to the screen size to ensure they can still read, browse, shop, download, and interact with your website in every other way. All images in Sona theme can be used only on demo version. You will need to upload your own images for your site.